Painting and decorating people’s homes not only requires care and attention, but respect. That’s why at SP Decorating (Cheshire) Ltd we treat each home as though it were our own. Peace of mind for our customers means confidence that work will be finished on time and that the price will be as originally agreed. At SP Decorating (Cheshire) Ltd, relieving you of the stresses of painting and decorating is always at the forefront of our mind, that is why we are keen to provide an efficient, fast, accurate, first class quality service at a competitive price. We pride ourselves on really listening to what you want. Following a detailed initial discussion, we assess what needs to be done and give you a full specification with a fixed price. If you have particular requirements around quality or price, we design the best specification to meet your needs. Whether it is one room or the entire house, a modern or a period property, you are safe in the hands of our highly skilled, qualified, trustworthy staff. You can rest assured that we take great care to properly prepare surfaces before decorating, we never cut corners which is why we stand out from the rest. 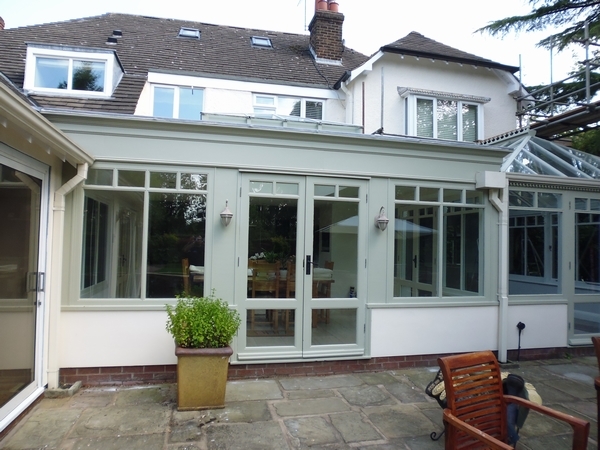 Our aim is to help your house to look great, and stay that way. 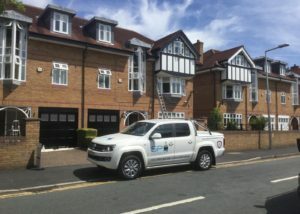 Using the right techniques and materials ensures long lasting results to protect your walls, woodwork, doors and windows. You are assured the highest quality of painting from the experts at SP Decorating (Cheshire) Ltd. We can work with your design ideas to transform your home. If you struggle with wallpaper leave it to us, let us do the hard work so you don’t have to. There’s nothing like a professional finish to make your home look cleaner and fresher and even help with re-sale. We take the utmost care and pride in our work, treating your property with respect at all times. We offer a bespoke service whether it’s one room to be decorated or an entire house. 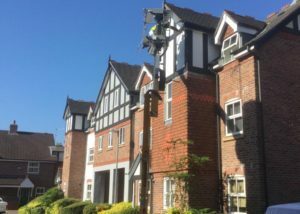 SP Decorating (Cheshire) Ltd also work closely with other experienced and qualified local trades across Manchester to provide an all round service where there may be additional preparation work requiring joinery, plastering, plumbing, electrical work, scaffolding, glazing, etc.